© Karen Locke. All rights reserved. 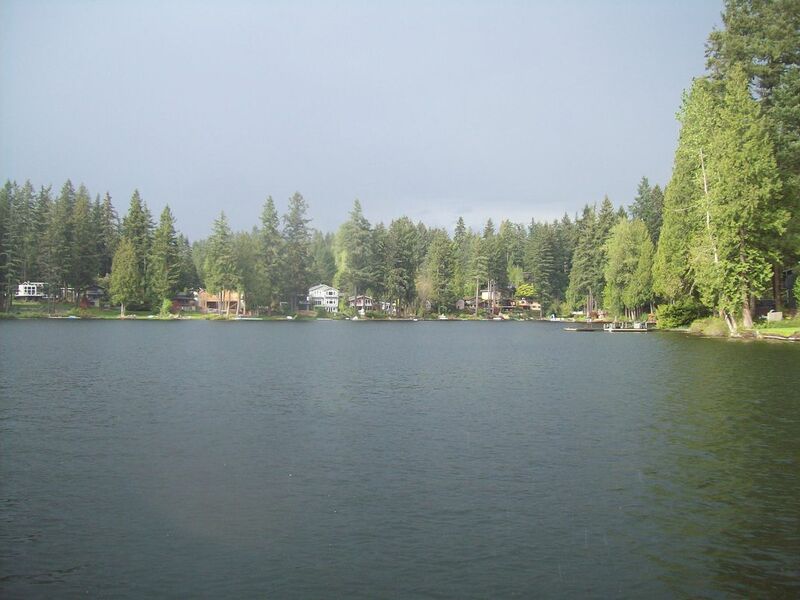 This photo was taken from a dock at pine lake right before a thunderstorm opened up.